Countess Markievicz, born Constance Georgine Gore Booth, politician, revolutionary, tireless worker with the poor and dispossessed, was a remarkable woman. 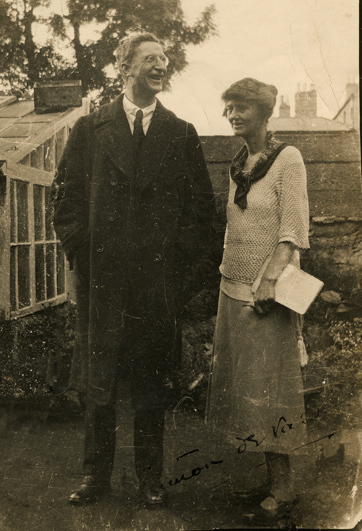 Born into great wealth and privilege in Lissadell, Sligo, Ireland, she is most famous for her leadership role in the Irish Easter Rebellion of 1916 and the subsequent revolutionary struggle for freedom in Ireland, for which she risked her life. The story of Constance, Countess Markievicz, is a story of a woman of determination, independence, idealism and self-sacrifice in pursuit of freedom for the Irish people. It is the story of a woman who has inspired generations of Irish men and women. Born in 1868, Constance was the first of the five children of Henry Gore Booth, fifth Baronet of Sligo, and his wife Georgina. 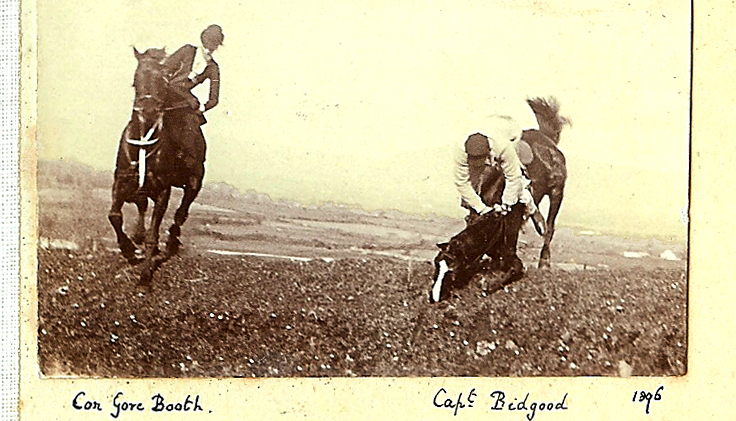 She had a happy and unremarkable childhood in Lissadell with horse-riding, sailing and picnics on the strand. When she was old enough, Constance was taken to London for the social season but instead of finding a husband and settling down as expected of young ladies of her class, she persuaded her papa to rent a studio for her, and promptly enrolled in the Slade School of Art. 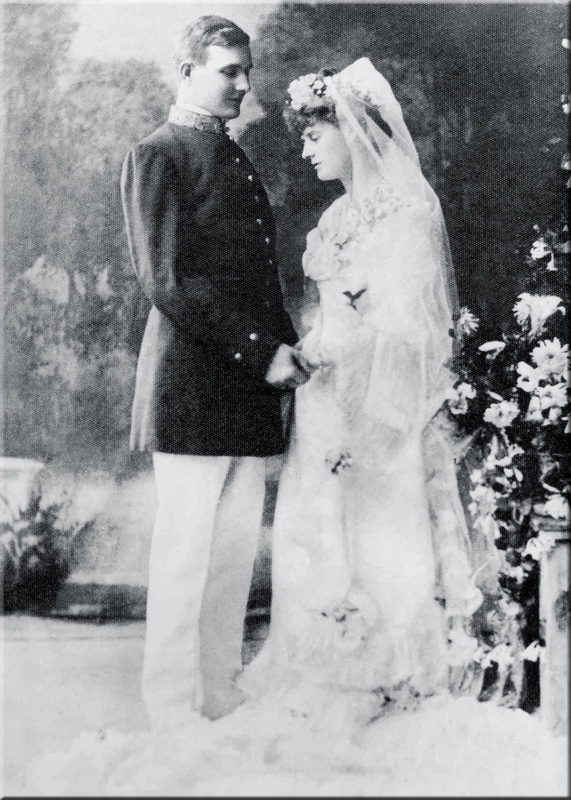 At 25, Constance went to Paris to continue her studies and met and married Casimir Dunin-Markievicz. 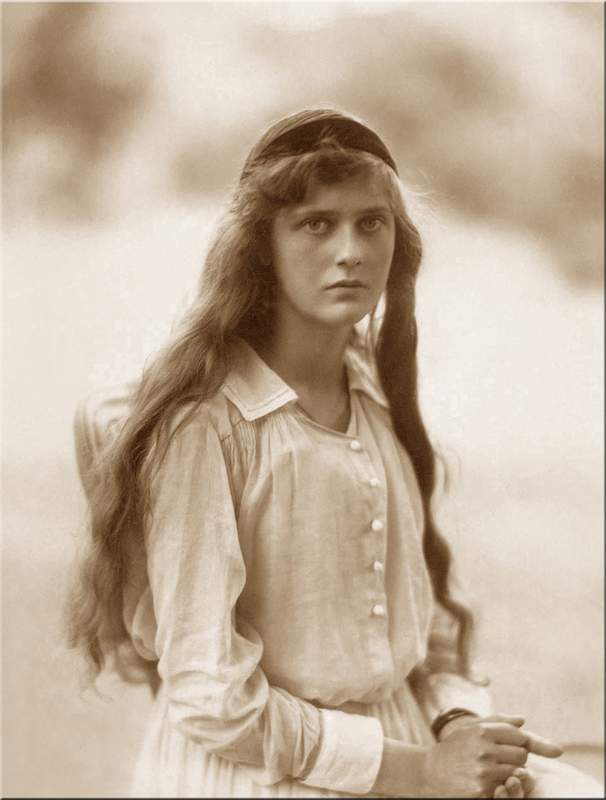 Their only child, Maeve Allys, was born in Lissadell in 1901. On settling in Dublin in 1903, George Russell (AE) remarked “the Gore-Booth girl who married the Polish Count with the unspellable name is going to settle near Dublin .. we might get the materials for revolt ..”. 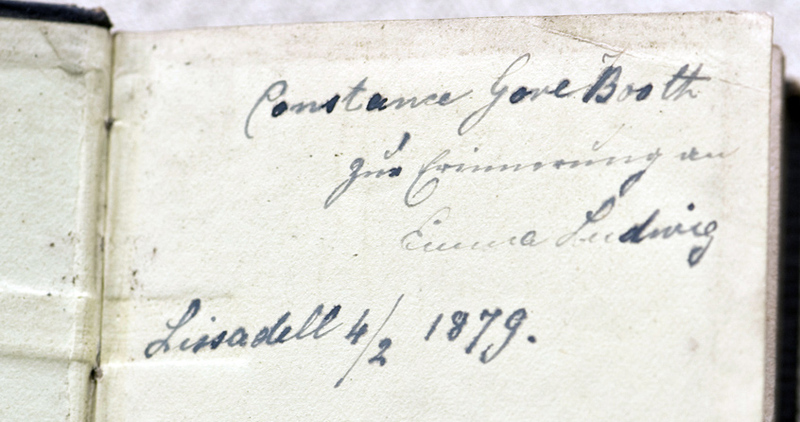 Constance continued with her painting, and she and her husband regularly exhibited with AE. They became good friends. He allowed her a small part in his play Deirdre, performed at the Abbey in 1907. 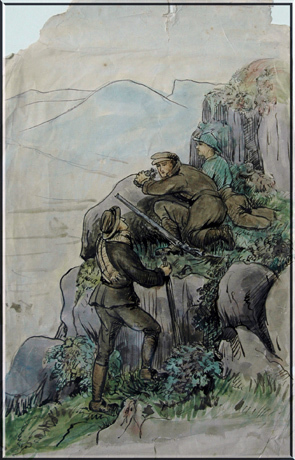 Constance’s political activities continued, but Casimir was not interested, and by 1914 he was back in the Ukraine.Constance was also active in helping the poor of Dublin. 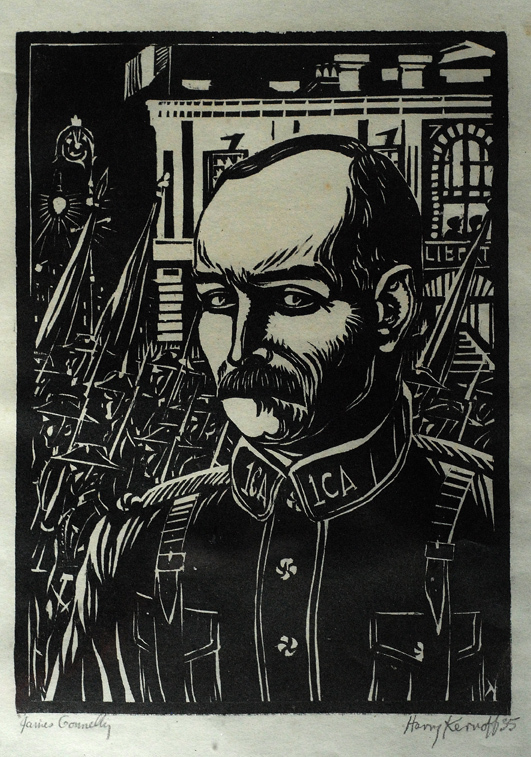 Madame de Markievicz, as she was called, had established and operated a soup kitchen from the headquarters of the ITGWU at Liberty Hall during the great Lock Out of 1913 organised by Jim Larkin. 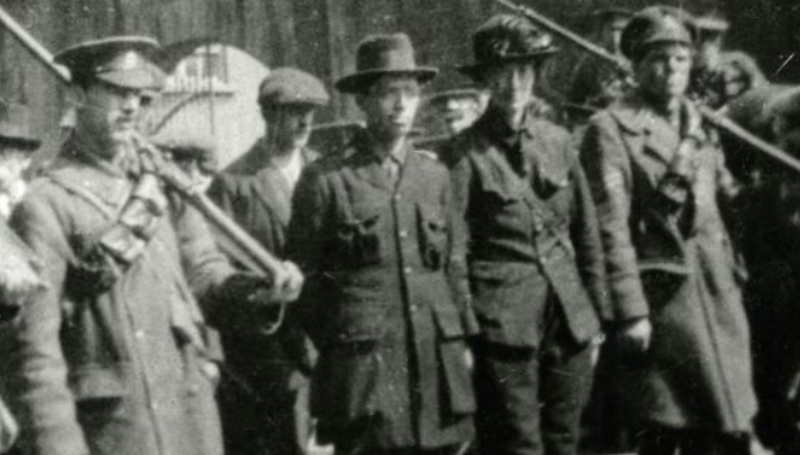 She herself collected and delivered bags of turf, which she brought into Dublin in her car from the Dublin mountains.She was regularly seen hauling heavy bags of fuel up flights of stairs in back street tenement houses, where so many of the poorest people in Dublin eked out a mere survival. 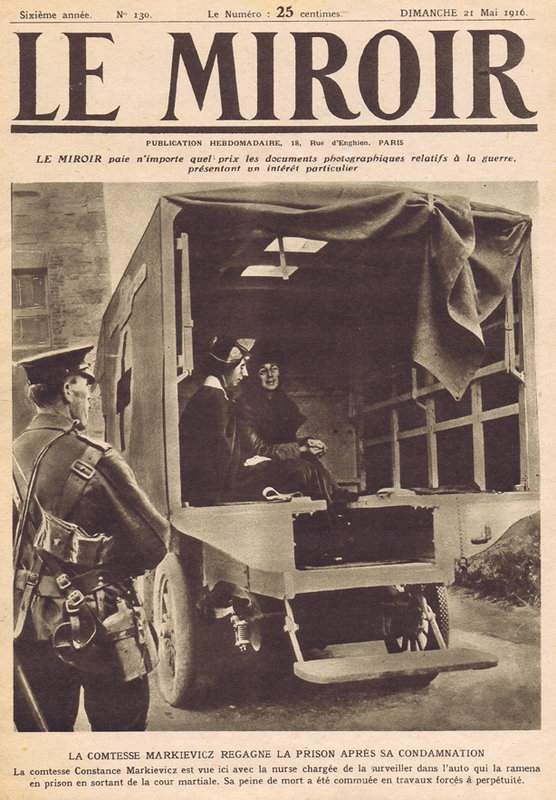 Constance was released from Ailsbury Gaol in England in 1917 following a general amnesty. However she served a further five terms of imprisonment during the troubles. 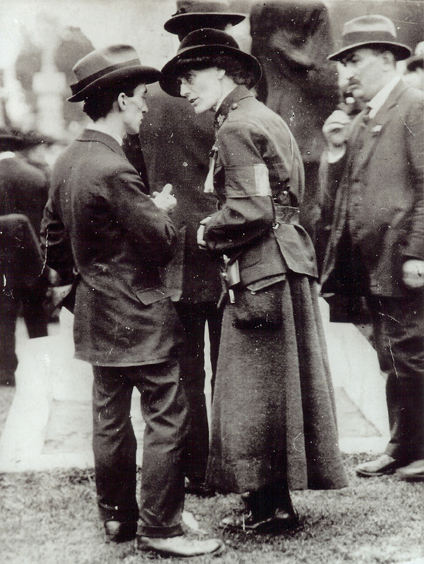 Constance Markievicz was the first woman to be elected to Westminster Parliament in London (where she refused to take her seat), and the first to be elected to and serve in Dáil Eireann. She served with distinction as the first female minister in a modern democracy, having been appointed Minister for Labour at the first meeting of the Dáil in 1919.She continued to fight for the Republican cause: in a heated exchange with Michael Collins on the Treaty debates some years later she labelled his party “traitors!”. He retorted “English!” a jibe at her Anglo Irish ancestry. In March 1926 Eamon de Valera called an extraordinary meeting of Sinn Féin to discuss the future of the party. Failing to achieve agreement on his vision of the future, he resigned as leader of Sinn Féin and established a new national movement. On 16 May 1926, the inaugural meeting of Fianna Fáil was held in La Scala theatre in Dublin. 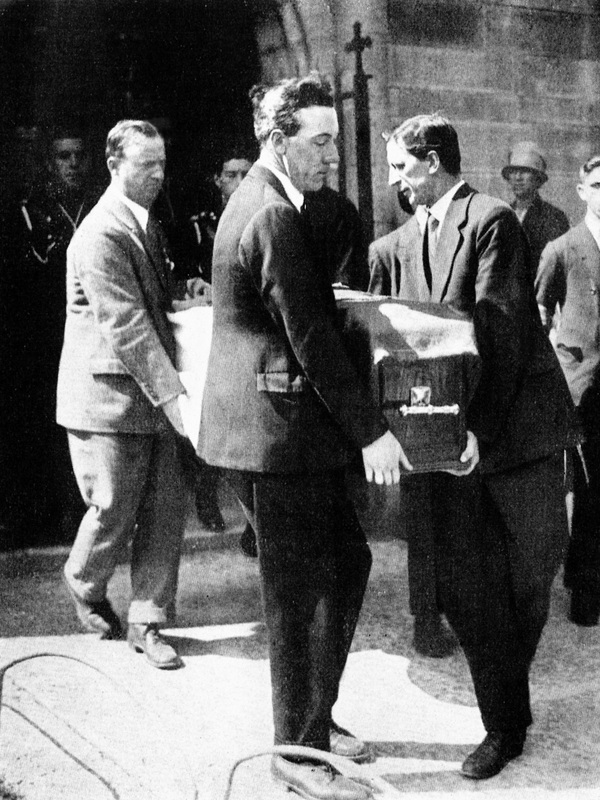 Among the founding members were Seán Lemass, Gerry Boland, Countess Markievicz and Frank Aiken. In June 1927 Constance fell seriously ill. She was admitted to a public ward in Sir Patrick Dun’s hospital (at her own insistence). She had peritonitis, and although she had surgery, it was too late. 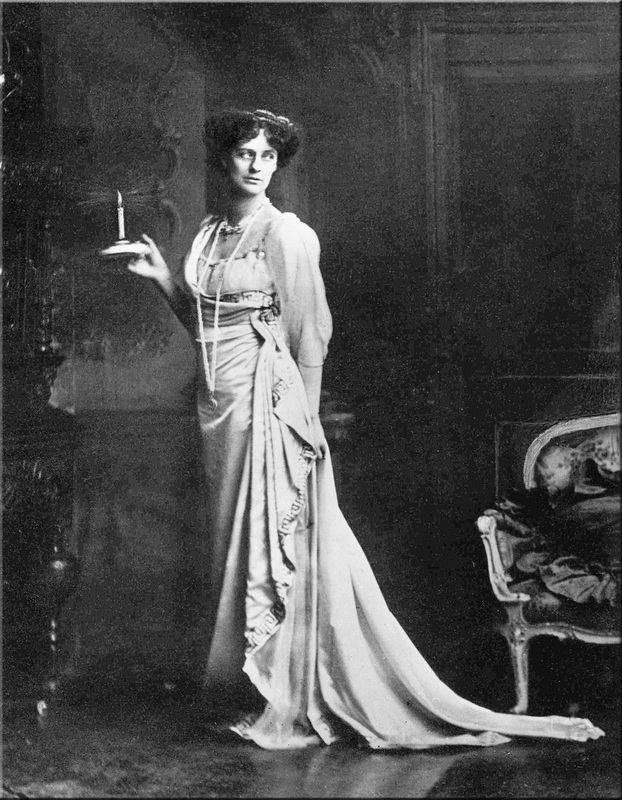 Constance Markievicz died at 1:25 a.m. on the morning of 15th July, 1927. She was attended by her husband, Casimir. Her brother, Sir Josslyn Gore Booth, had received daily bulletins from the Matron, and immediately arranged to attend the funeral in Dublin. Her brother Josslyn would have preferred a private, family funeral, but this was not to be. In death Constance Markievicz was even more openly appreciated and acclaimed than in life. 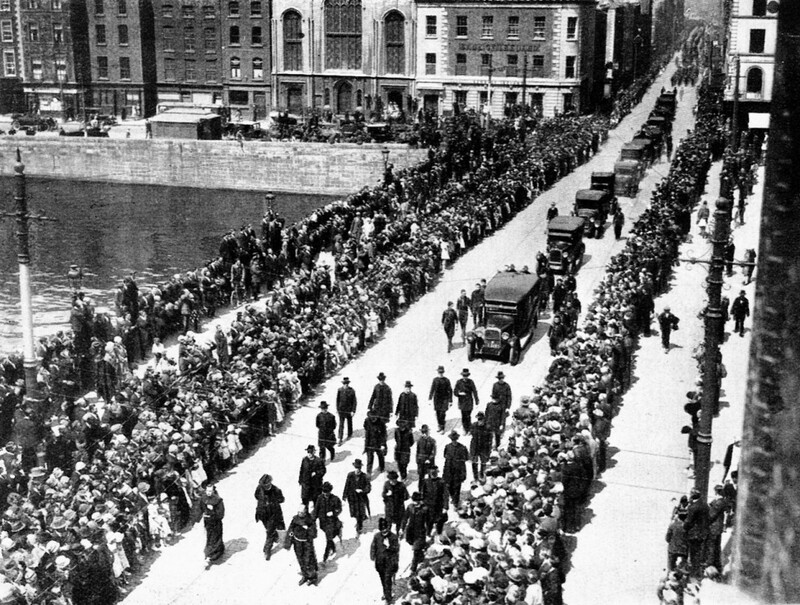 Three hundred thousand people attended the funeral to pay tribute to “the friend of the toiler, the lover of the poor”, the words of Eamon de Valera, who delivered the funeral oration, and with whom she had founded the Fianna Fáil Party. 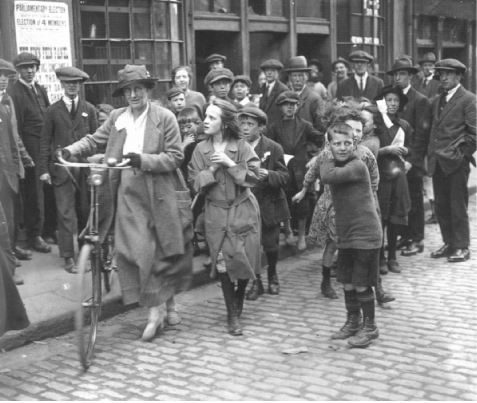 Constance Markievicz continued to inspire respect after her death for her kindness to the poor of Dublin and her devotion to the cause of Irish Nationalism.